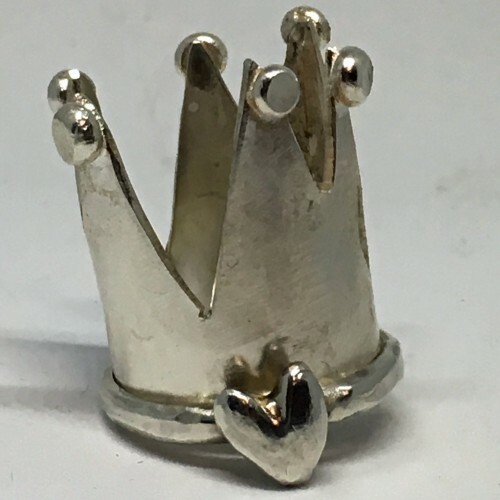 One of a Kind crown ring, hand cut from raw sterling silver and soldered. 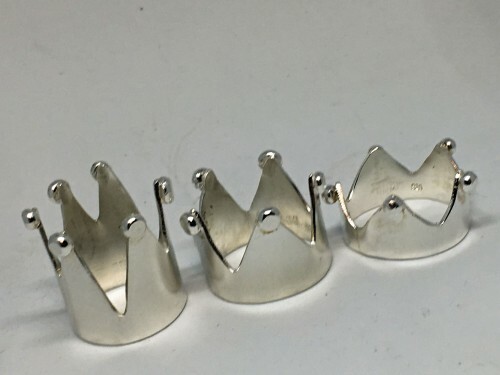 Large Ring is approximately 3/4" tall. Medium Ring is between the large and small. 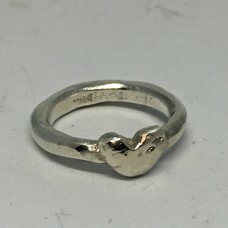 Small Ring is approximately 1/2" tall. Custom designs are available for additional charge. Contact me for an estimate.